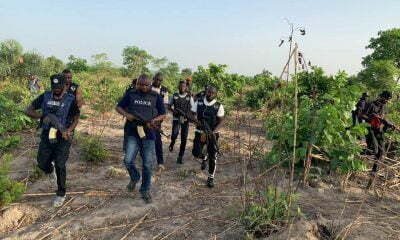 The Nigeria Police Force has reported the death of 16 officers in a bandit attack in Zamfara State. 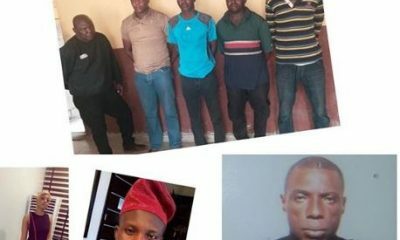 It also confirmed the rescue of 20 policemen who were kidnapped during an attack in Mahanga forest in Birnin Mogaji in local government area of the State. 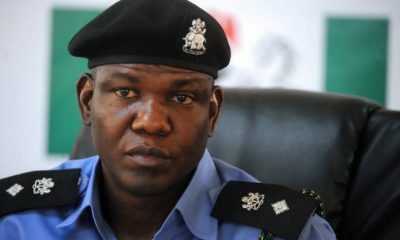 A statement in Abuja by the Force Spokesman, Ag. 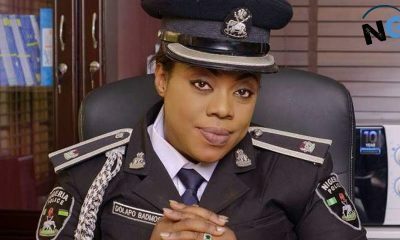 DCP Jimoh Moshood disclosed that the men who were rescued and the corpses of the 16 policemen were found after the rescue operations carried out by the Police Joint Intervention Force. 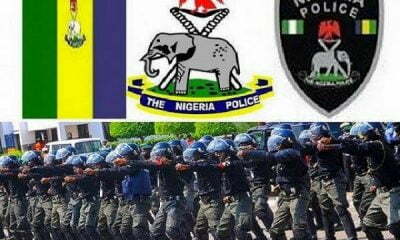 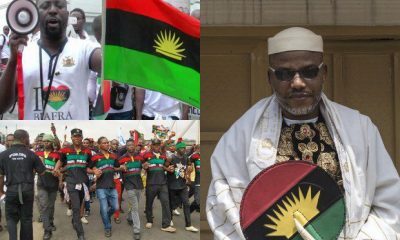 The Police had over the weekend said it killed 104 bandits and destroyed 50 hideouts located in three camps and also recovered 500 cattle and 79 sheep during the attack. 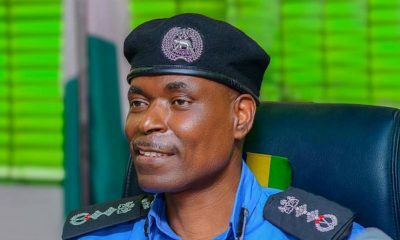 To tackle the activities of the bandits, the Inspector General of Police, Ibrahim Idris deployed the Deputy Inspector General of Police in charge of Operations, DIG Habila Joshak to Zamfara to lead the team. 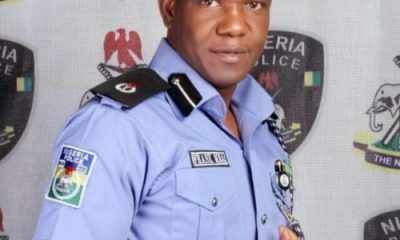 Giving an update on the Joint Operations ongoing in the State, Moshood said:”The Police Joint Intervention Force under the command of Deputy Inspector General of Police, Department of Operations deployed by the Inspector General of Police to Zamfara State to rout-out all armed bandits and other criminal elements in the state is making progress in the operations. 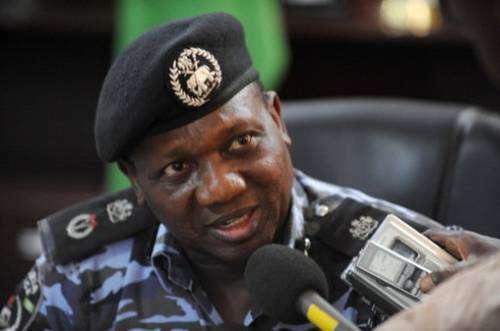 The Force also said it will not relent in ensuring that armed banditry, other violent crimes and criminalizes are brought to the end Zamfara State despite the death of the 16 Policemen.